Accuracy, convenience, and storage. 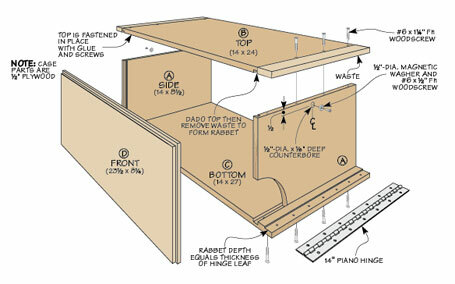 You get it all with this simple workcenter for your dovetail jig. 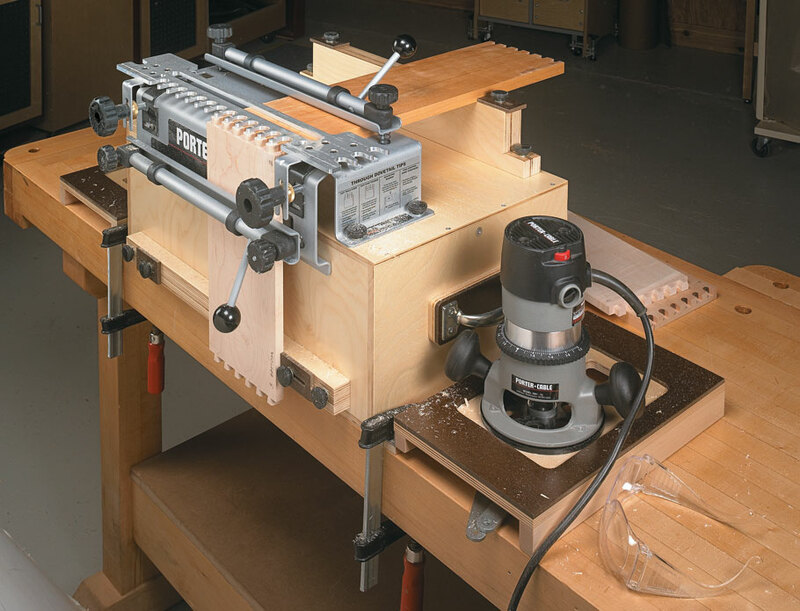 This handy workcenter is a great upgrade for any dovetail jig. 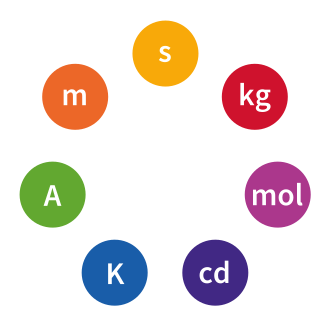 For starters, by raising everything to a comfortable height, it’s easier to guide the router. 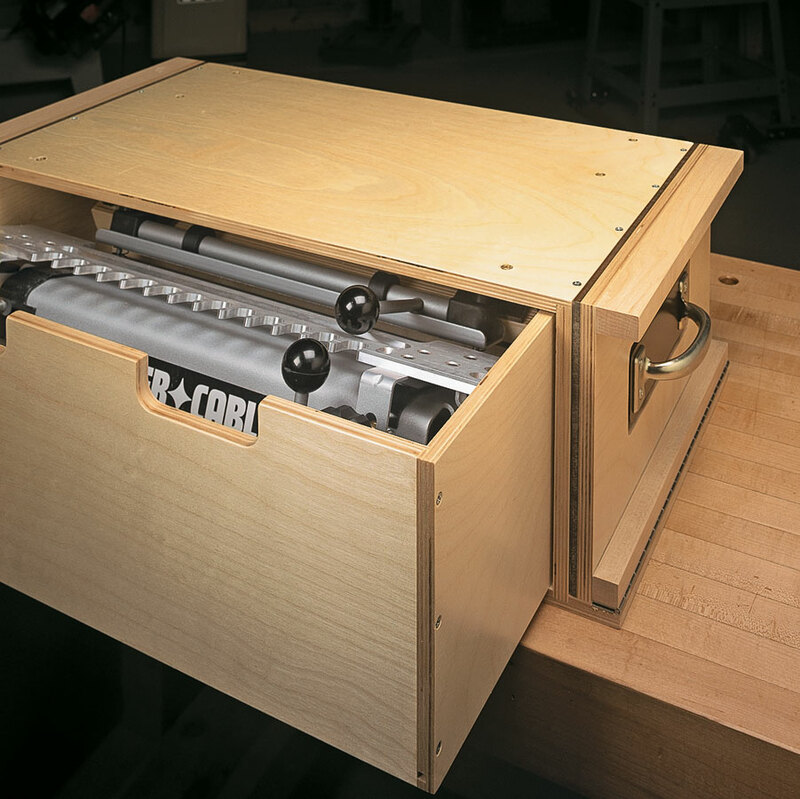 Support bars help keep the workpieces square and positioned properly for accurate results. 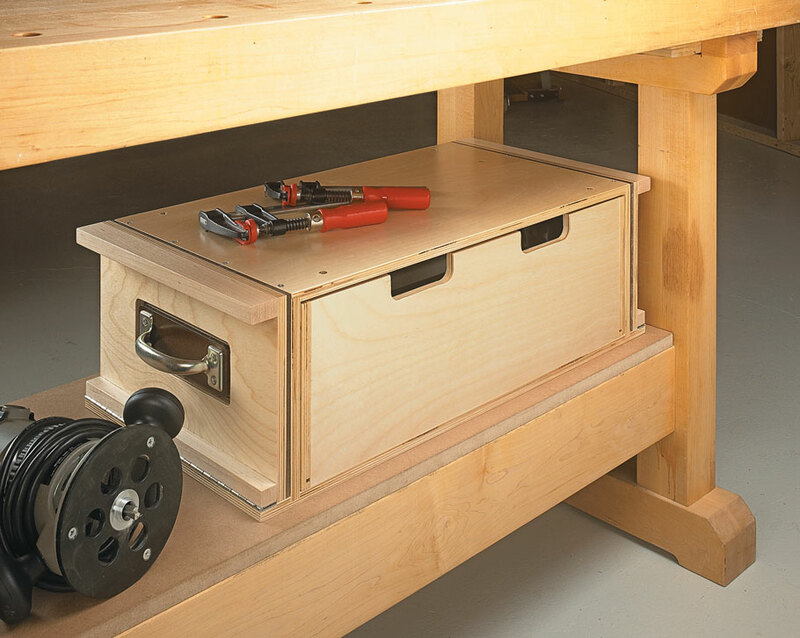 The handles double as fold-down “wings” and make a handy landing spot to dock your router. 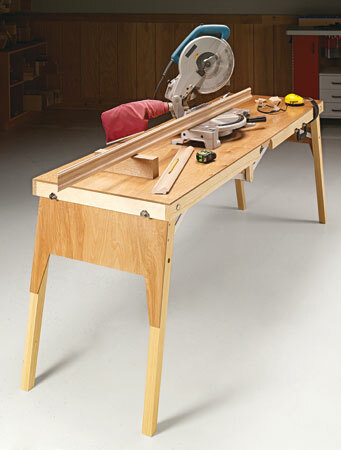 Once you build this workcenter, you’ll find that using your dovetail jig is a whole lot easier. 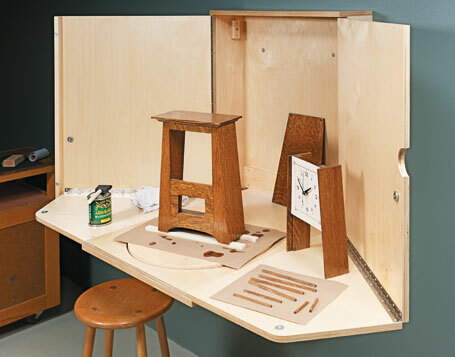 This wall-mounted cabinet provides a dedicated worksurface for applying finishes to small projects. Lightweight and portable, this handy folding table is also tough enough to hold a heavy load. 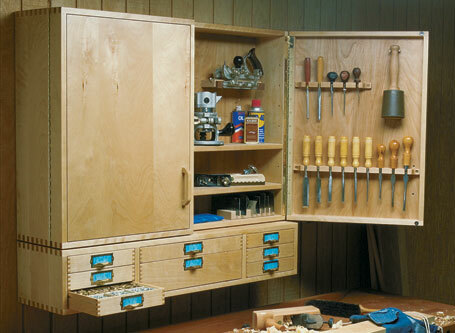 This wall-mounted cabinet keeps your hand tools nearby, and the drawers are perfect for organizing all of your hardware.